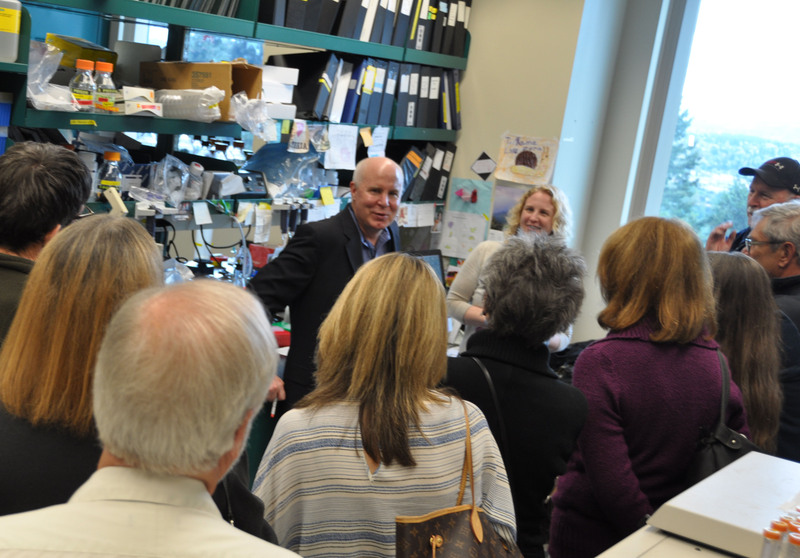 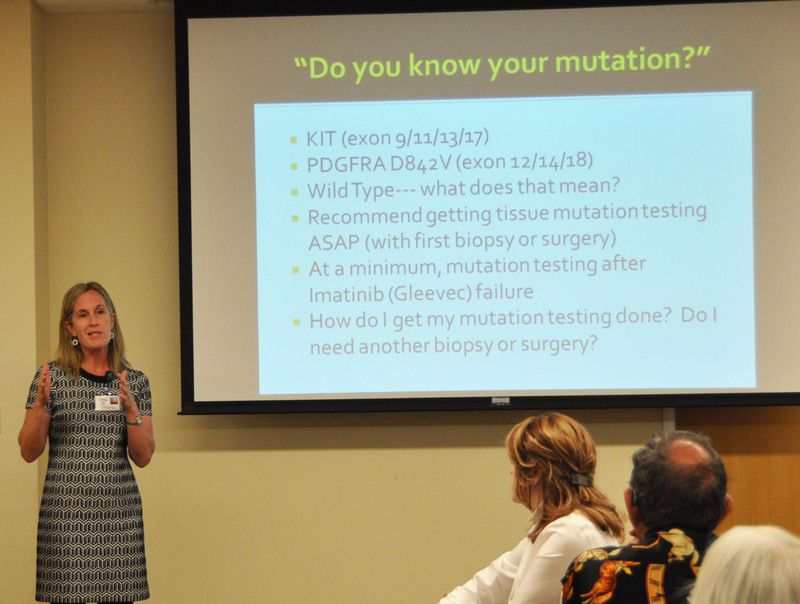 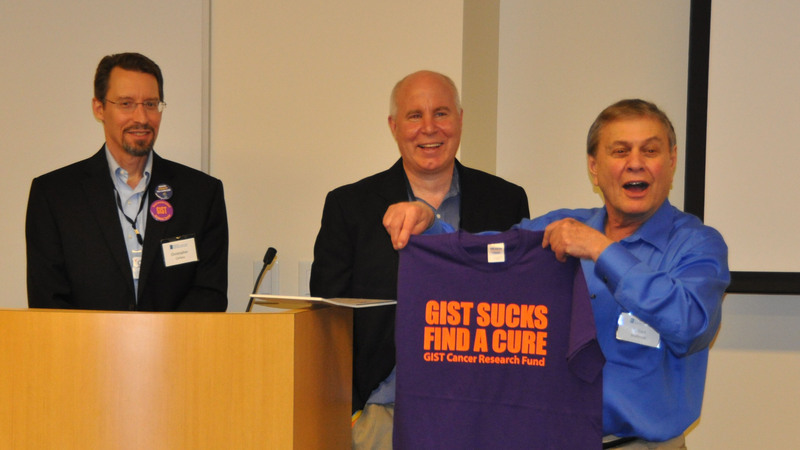 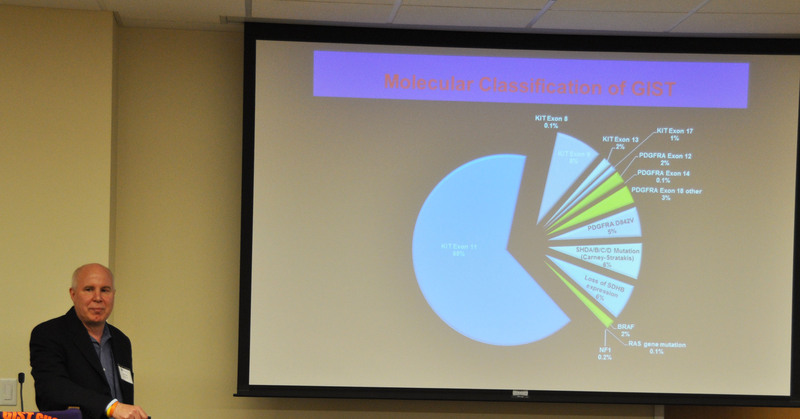 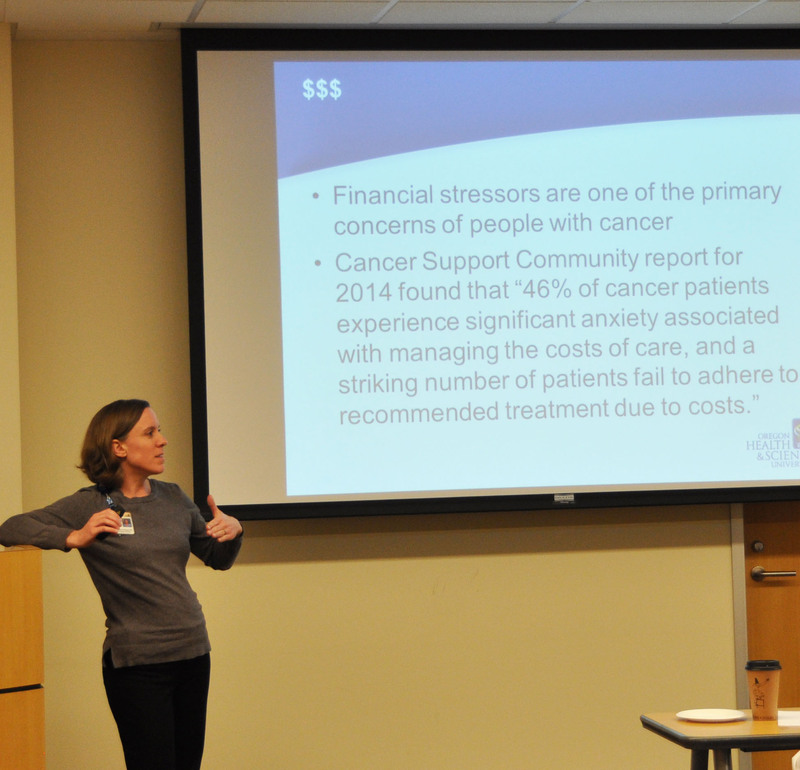 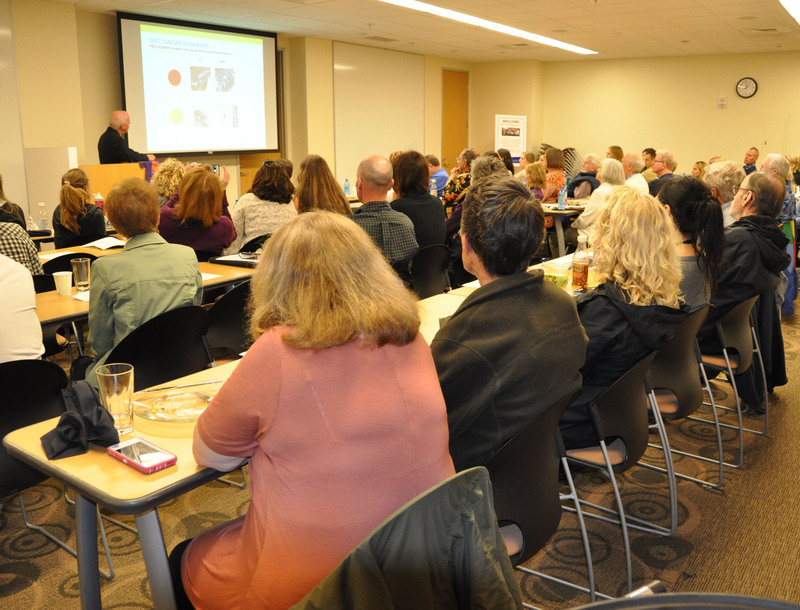 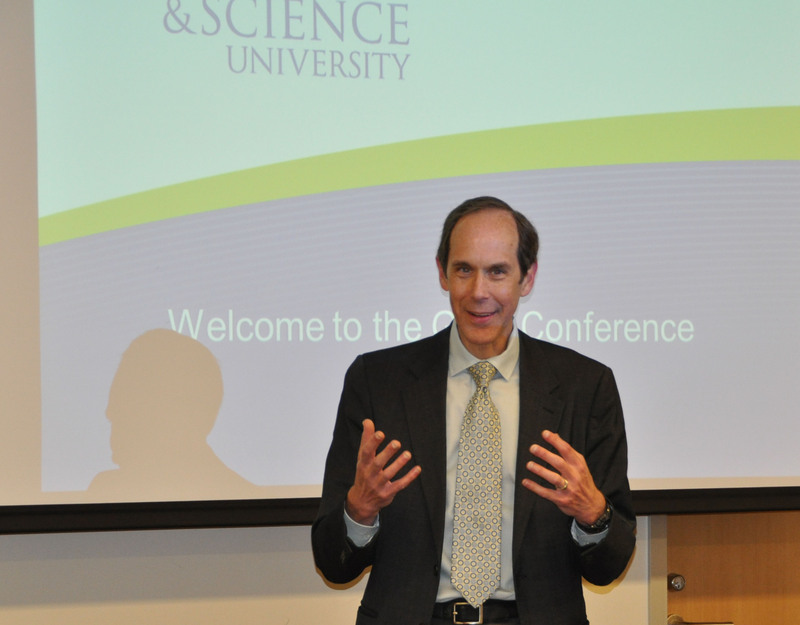 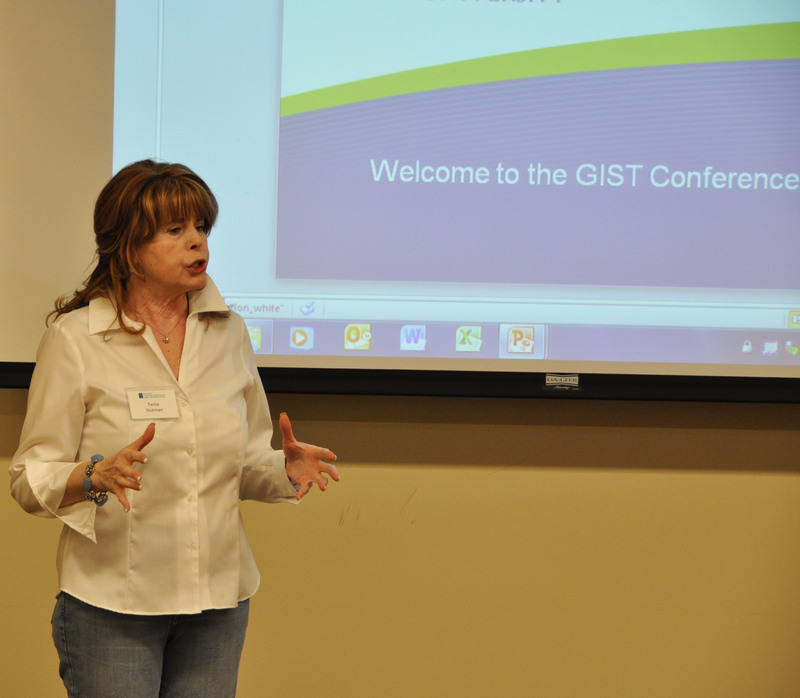 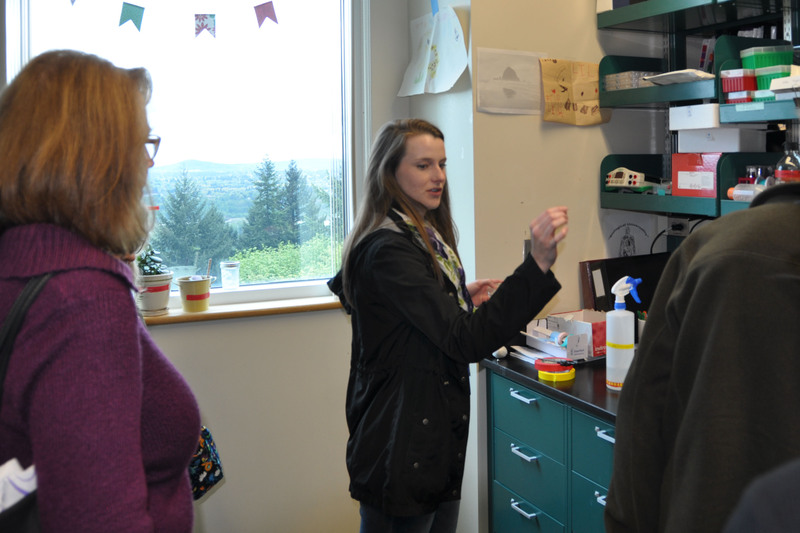 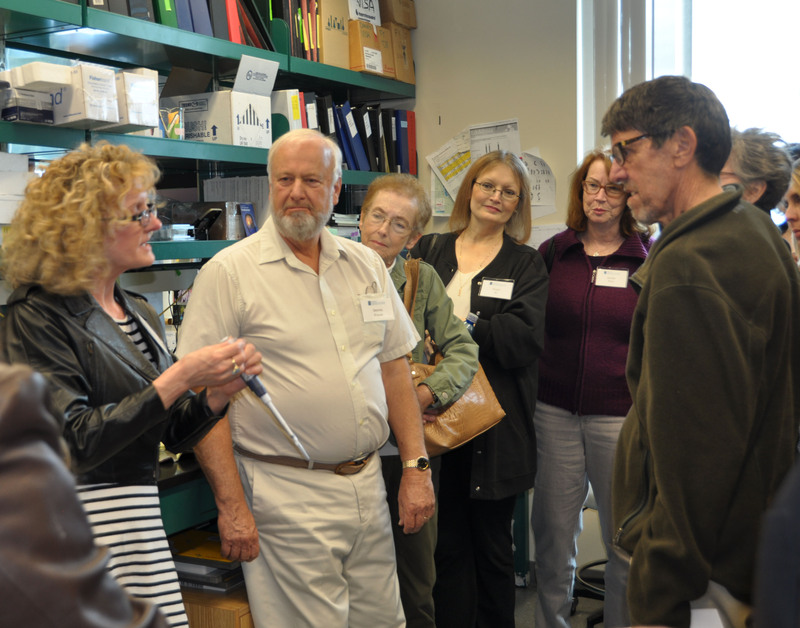 On April 21st, 2015, the OHSU Knight Cancer Institute and the GIST Cancer Research Fund hosted the Annual GIST Educational Conference, which provided an opportunity for Dr. Chris Corless, Dr. Michael Heinrich, Ms. Caroline Macuiba, and Dr. Brian Druker to speak to patients and their families about some of the advancements made in GIST cancer research during the last year. 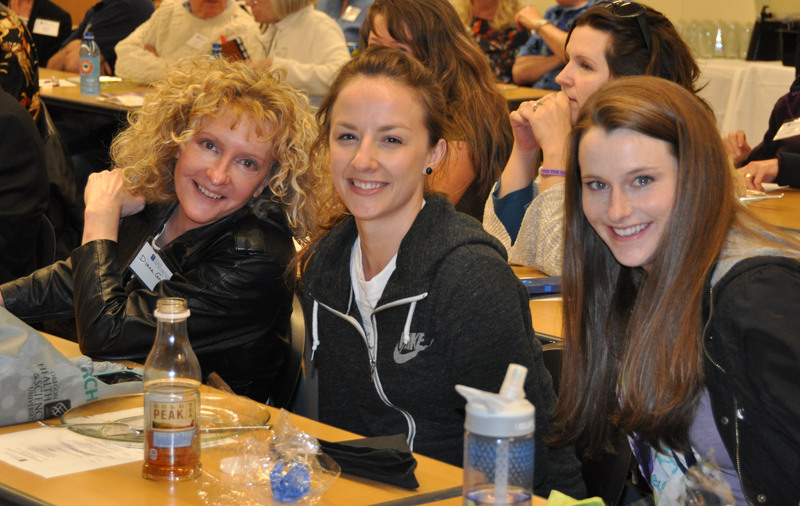 In addition to gaining insight and information about this horrible disease, this event is a chance to reconnect with familiar faces and share in our hope for a cure. 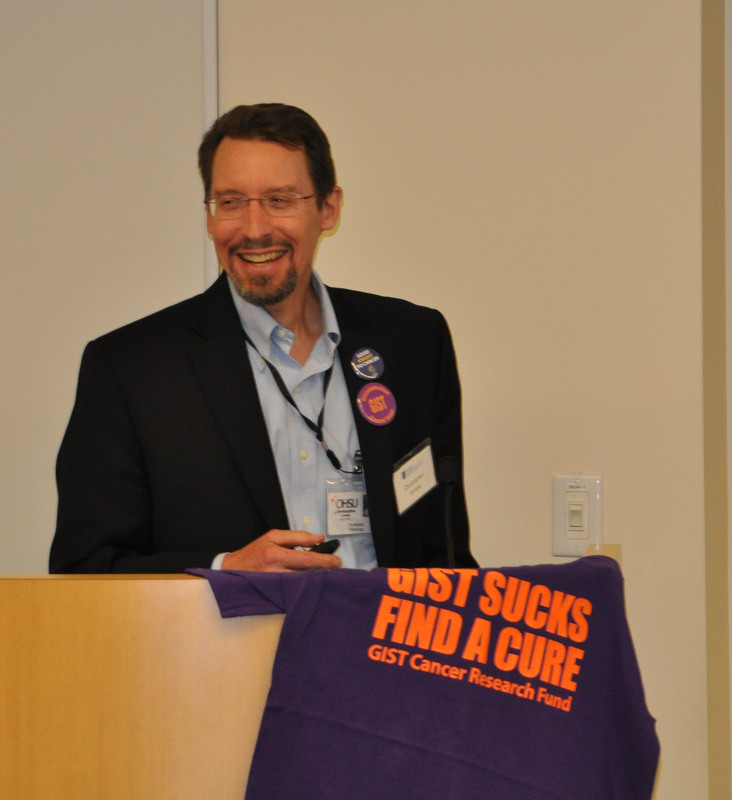 The GCRF also presented us with a generous donation of $100,000 for continuing research. 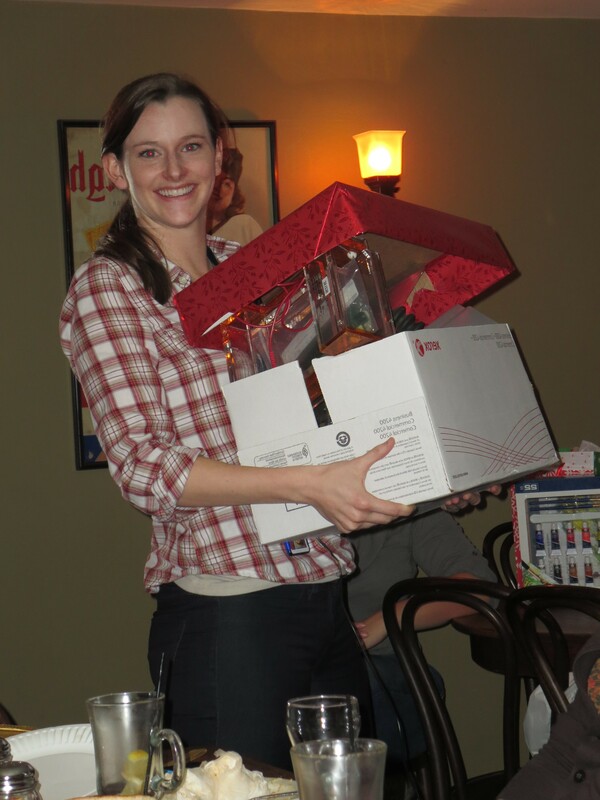 We could not be more thankful for their amazing fundraising efforts. 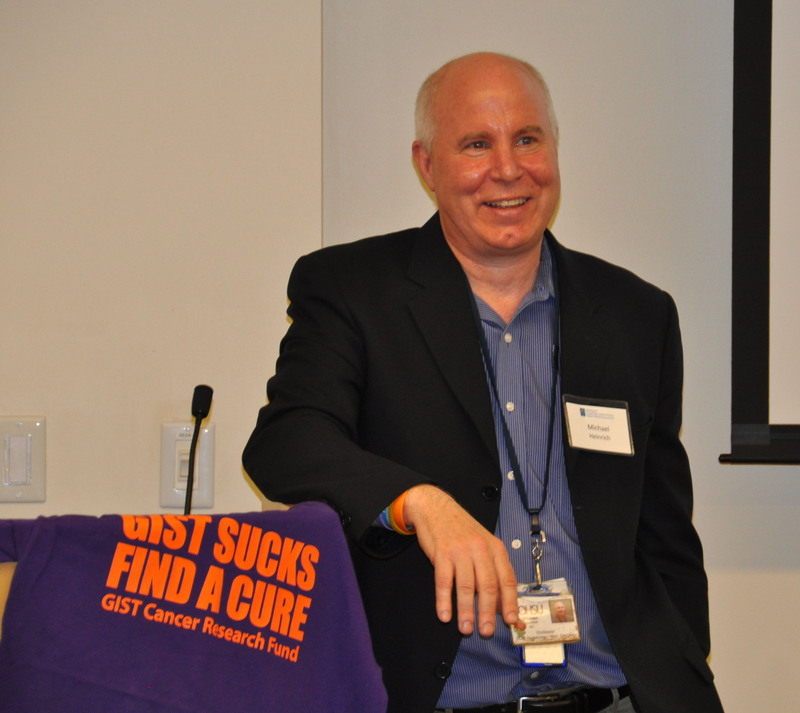 Our motivation to find a cure is more enthusiastic than ever before. 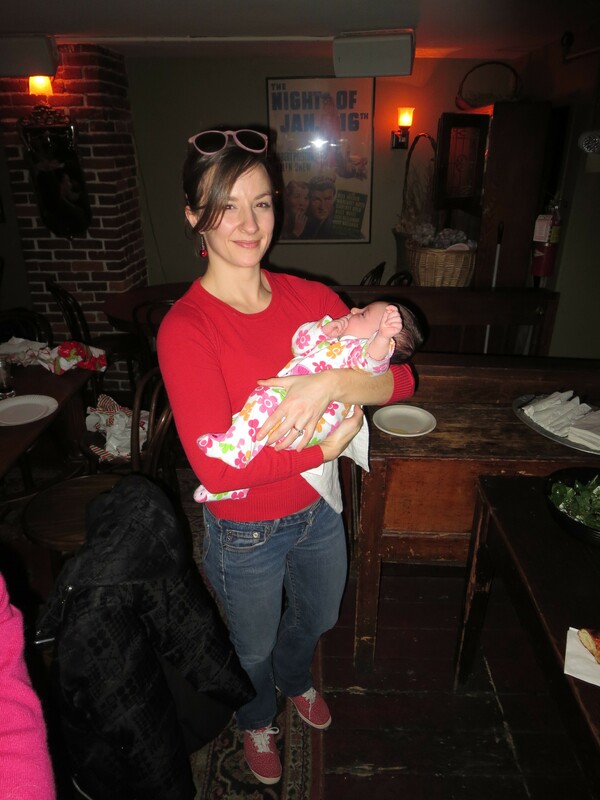 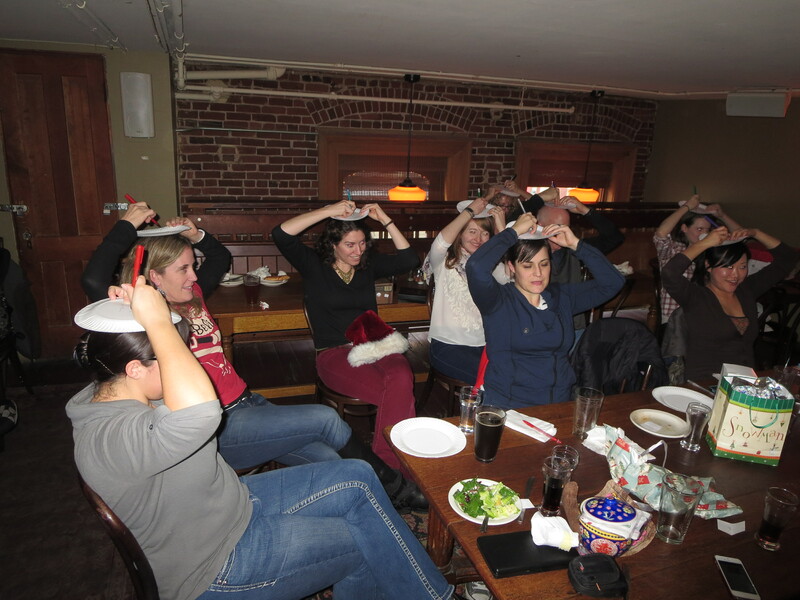 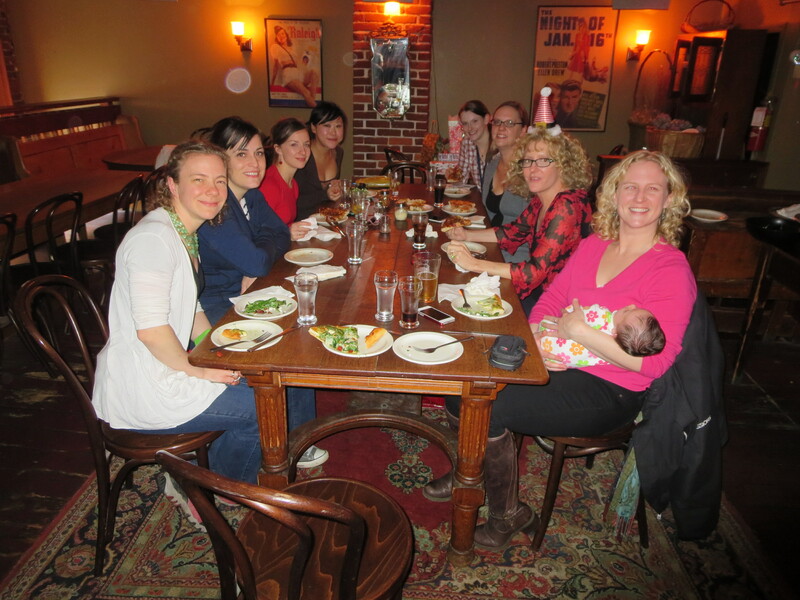 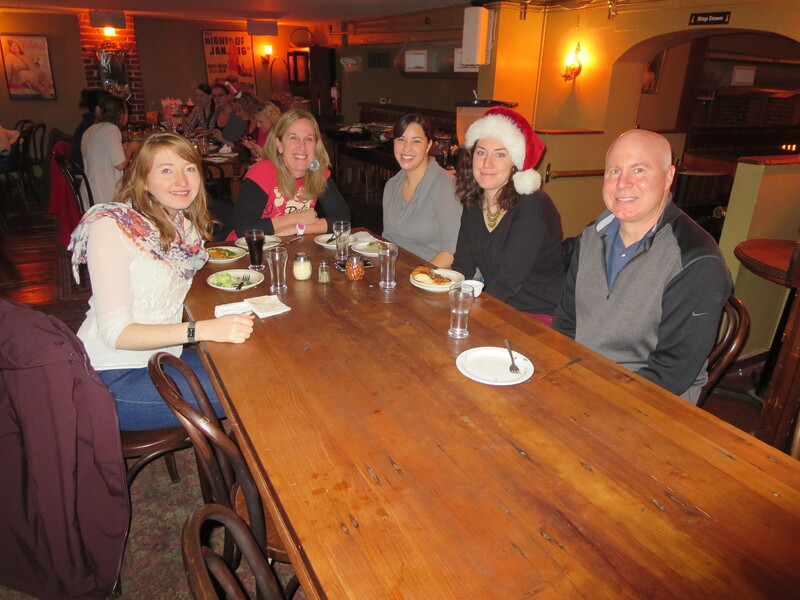 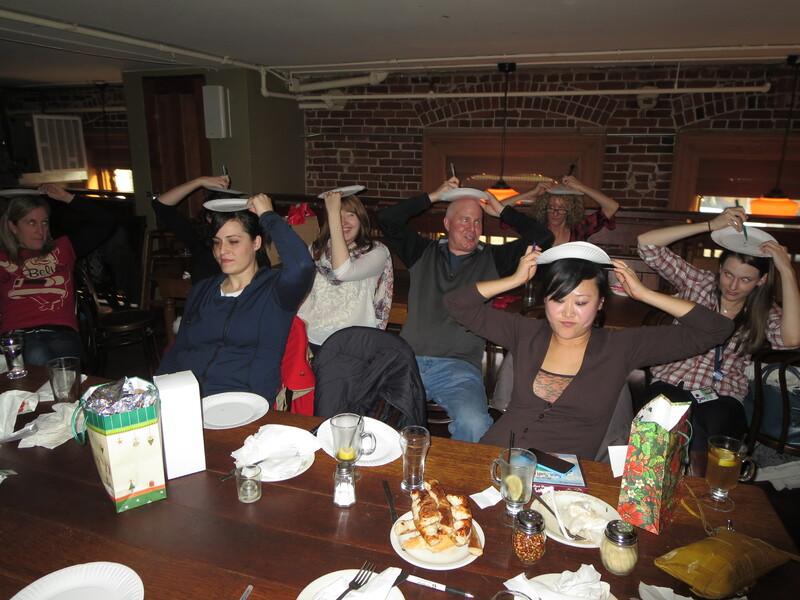 This post is a bit late, but here are a few photos from our 2014 Heinrich Lab Holiday Party at Old Town Pizza.